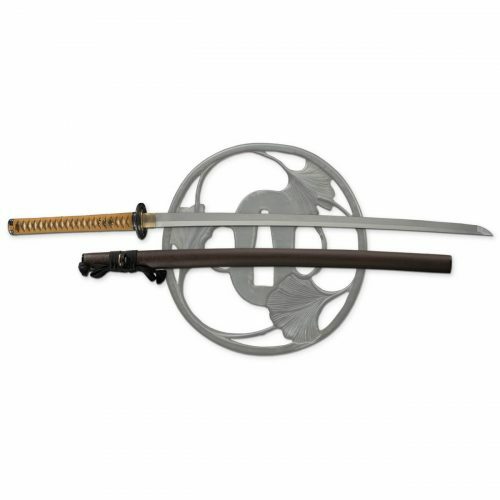 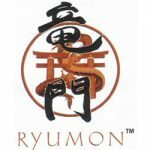 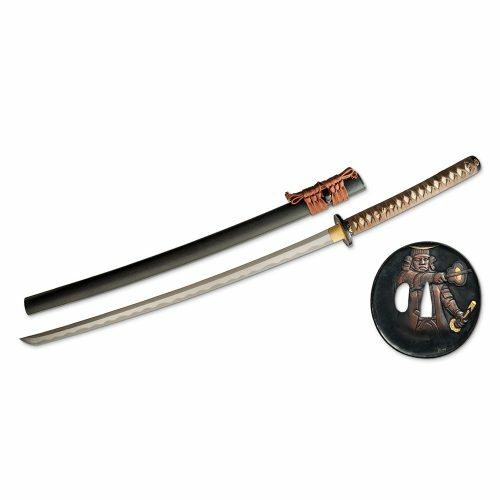 Ryumon Japanese Swords are fully sharpened, battle ready Samurai swords featuring hand made construction and carbon steel blades. 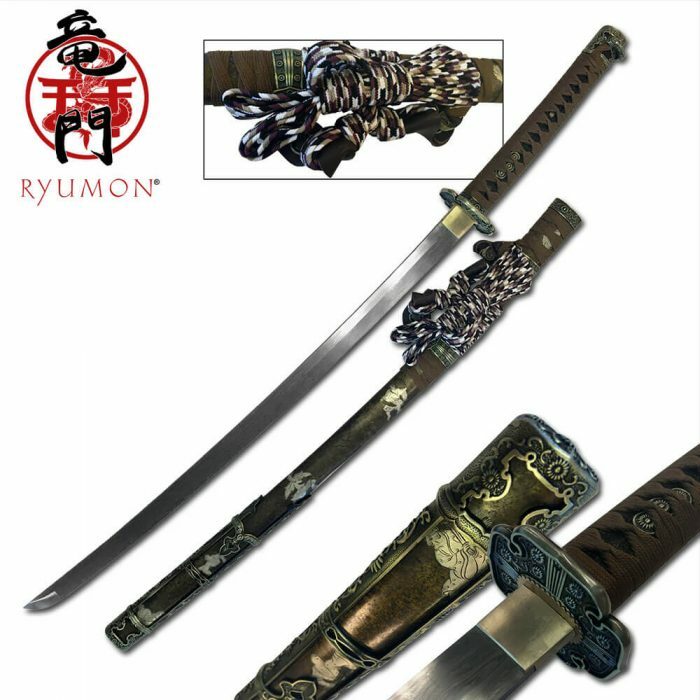 Ryumon Japanese Swords are fully sharpened, battle ready Samurai swords featuring hand made construction and carbon steel blades. 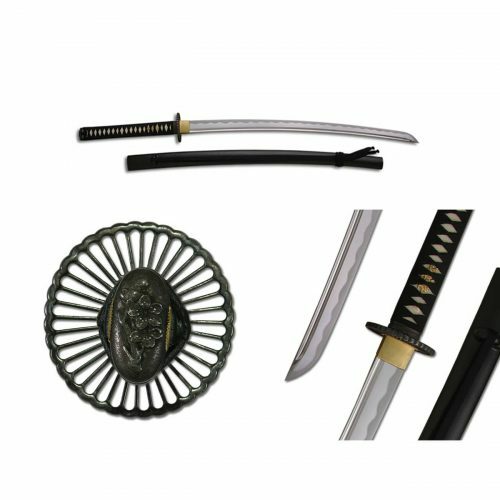 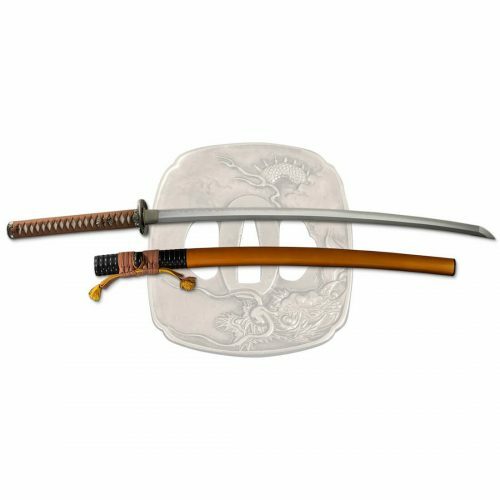 With high quality fittings and good attention to detail, these Ryumon swords will appeal to discriminating collectors and practitioners.